MAD SCIENTIST'S GUIDE e-book on sale for $1.99! 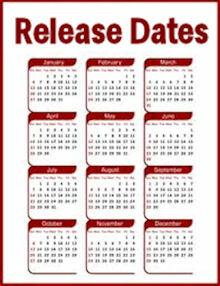 THE MAD SCIENTIST'S GUIDE is coming! 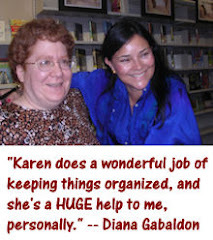 How did you discover Diana Gabaldon's books? 36.88% - A friend or family member recommended the books to me. 25.60% - I stumbled across them while browsing in a bookstore or library. 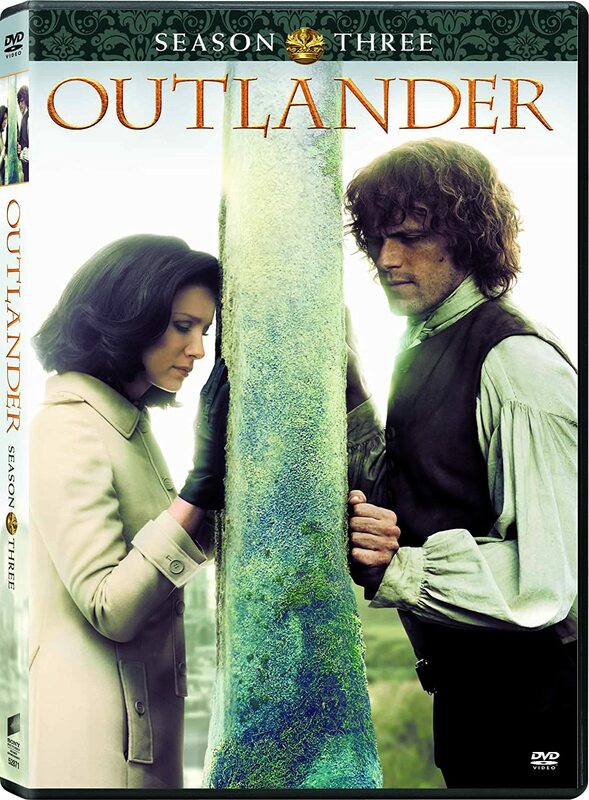 13.67% - A friend or family member gave me a copy of OUTLANDER, saying, "Read this, you'll love it!" 5.72% - Someone on Facebook, Goodreads, or another online site recommended them. 3.34% - I read a review in a newspaper, magazine, or online. 2.23% - I found a used copy at a garage sale, second-hand bookstore, etc. 2.07% - I discovered the audiobooks first, then decided to look for the printed version. 1.43% - A librarian or bookstore employee recommended them. 1.27% - I don't remember. 0.32% - Someone at my book club mentioned them. 0.32% - I had been reading excerpts of Diana's work on Compuserve since before OUTLANDER was published. 0.16% - I happened to see Diana at a book-signing or other public event. After reading Scottish Prisoner I had to find out more about Jamie. Hospital gift shop, while baby daughter was hospitalized. It was listed in a poll on AOL as a "book that changed your life"
You tube video w/quotes of Jamie being a virgin on wed night! I was hooked! 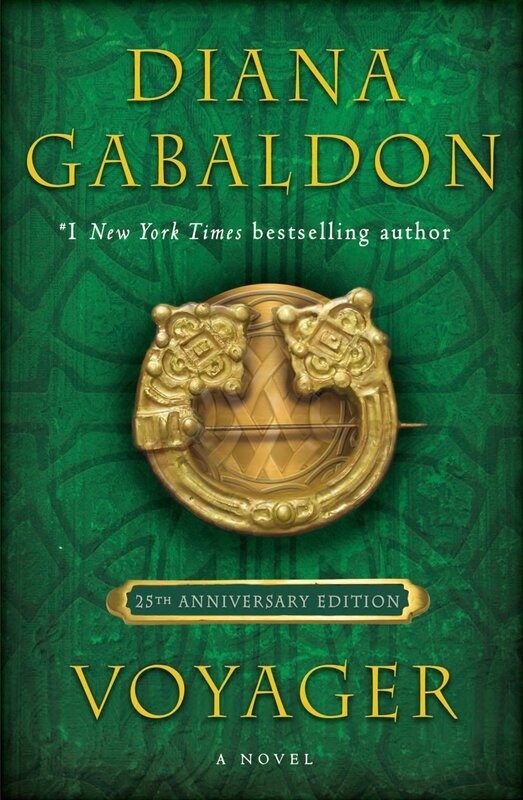 Please take a moment to vote in this month's poll, which is all about how long you've been reading the OUTLANDER books. Thanks! If you don't see the poll in the top right corner of my blog, try this link instead. The "m=0" at the end of the URL will hopefully let you see the site in desktop mode, even if you're using an iPhone or other mobile device.